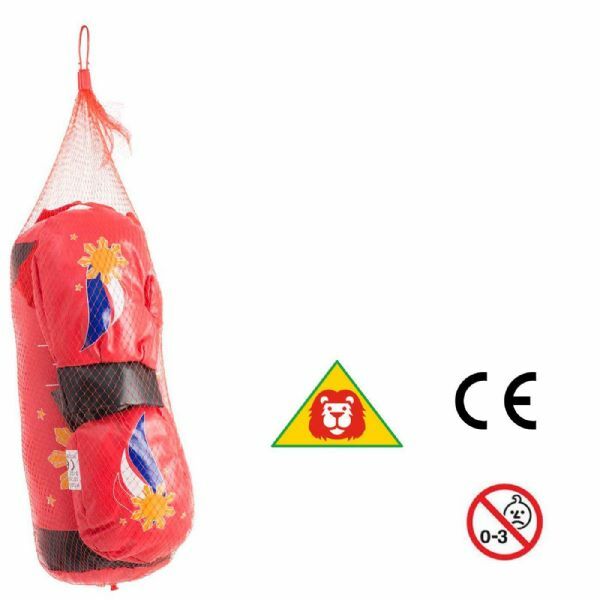 Fun Sport Boxing Bag and Gloves. Hours of fun for your child. 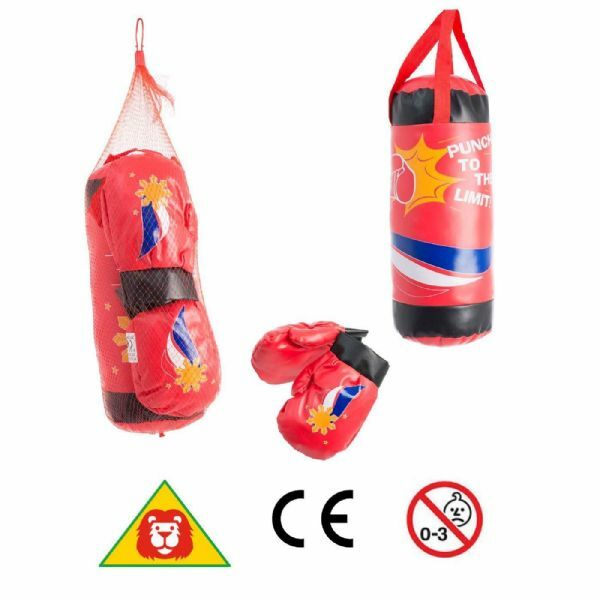 Let your child loose on this boxing bag complete with gloves. Great fun, can be used for exercising and helps improve hand-eye coordination. Easy to carry, portable and light weight. Not suitable for children 3 Years and Younger -- small parts -- Choking Hazard.